What shape is the company in? 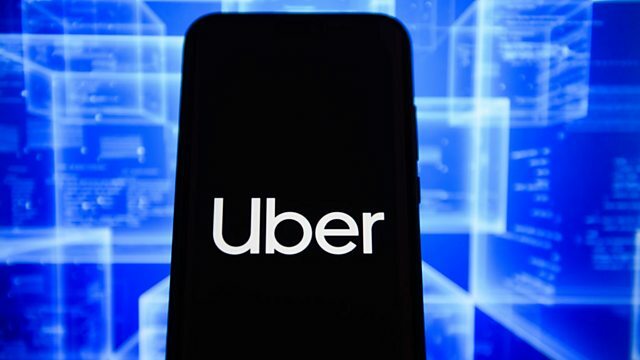 Uber is planning to list its shares on the New York Stock Exchange in a deal likely to value the ride hailing taxi app firm at about $100bn. Justin Rowlatt explores the shape of the company. On an operating basis, it lost close to $4bn last year, so will it ever make any money? We also hear from Alex Rosenblat the author of Uberland: How Algorithms Are Rewriting the Rules of Work, who has interviewed many drivers about their working conditions. And Uber's head of transport policy, Andrew Salzberg, says that what they are offering is much more comprehensive - he calls it "mobility as a service"